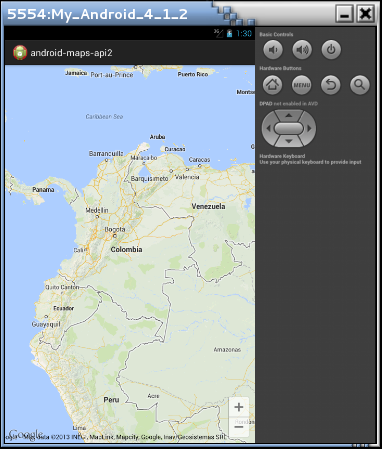 Hi all, some months ago I have been exploring the Android programming platform and one of the most interesting faces is the google maps. 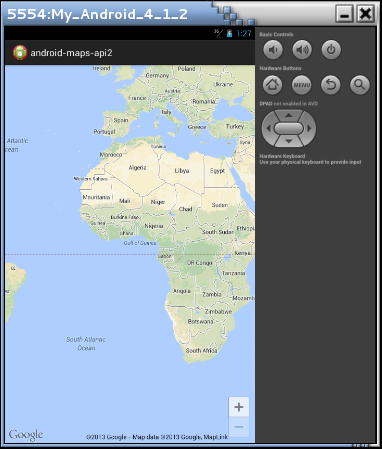 With Google Maps API v1 it was relatively easy to use maps in our apps (see http://www.sgoliver.net/?p=1949), however with the API v2 release many developers have found troubles to tests their applications in the platform emulators. 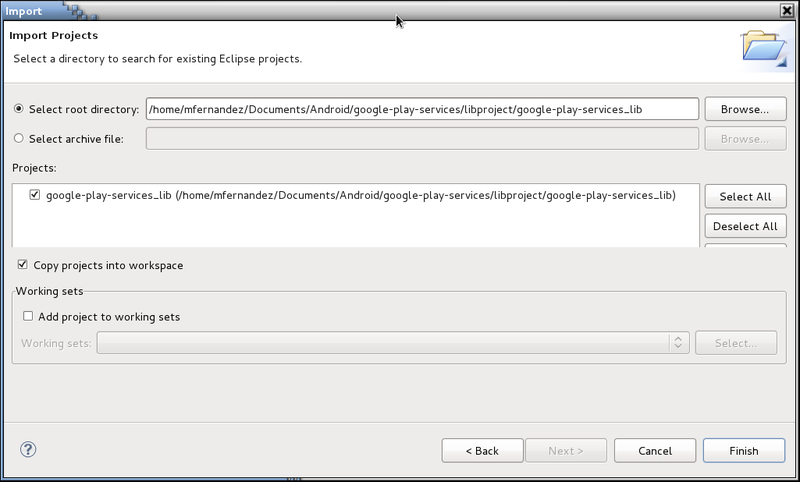 Fortunately, these problems often find their way to solve them thanks to the perseverance of users with the need to move the obstacle, that way I have been looking for the way to make Google Maps API v2 working on the emulators and with some info found in some places I got the way to make it working for me so knowing the needed of many people I want to share the steps that worked to me and hope they can help some one else. 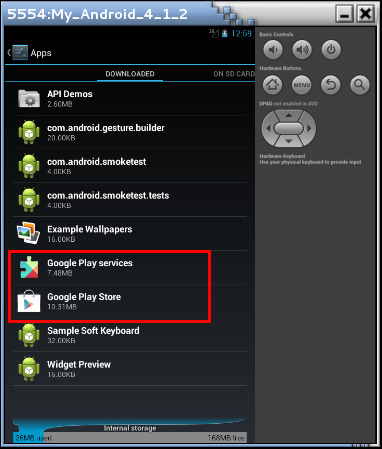 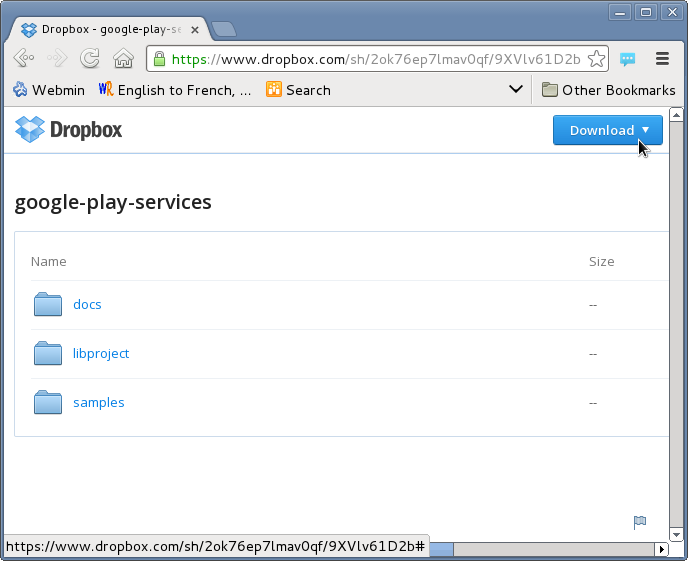 Download the google-play-services.zip by clicking on the Download button located in the upper right corner. 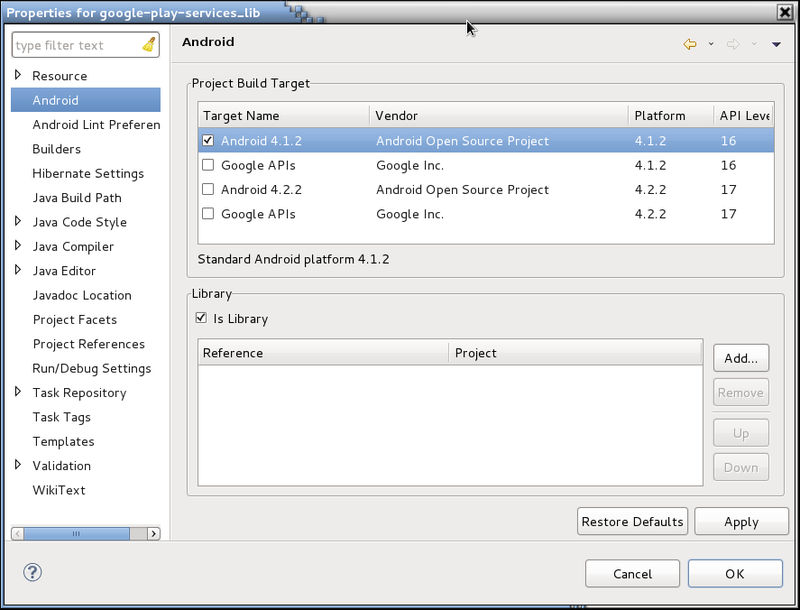 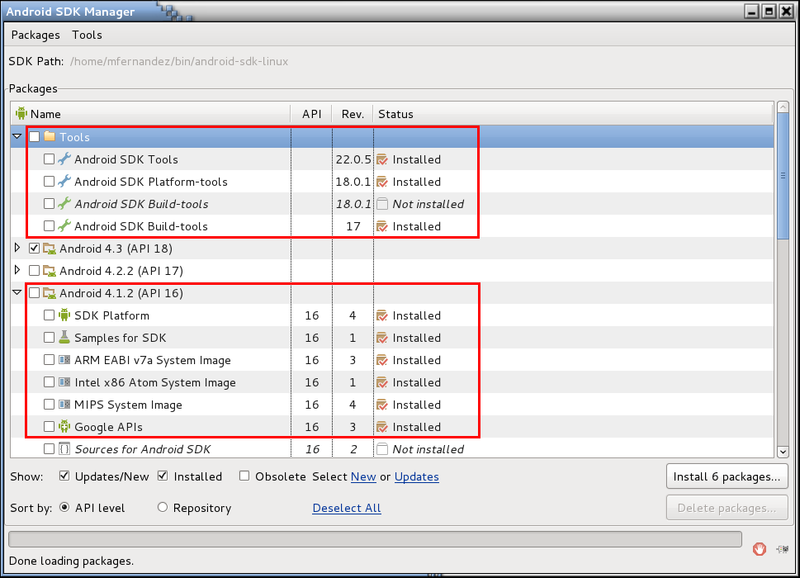 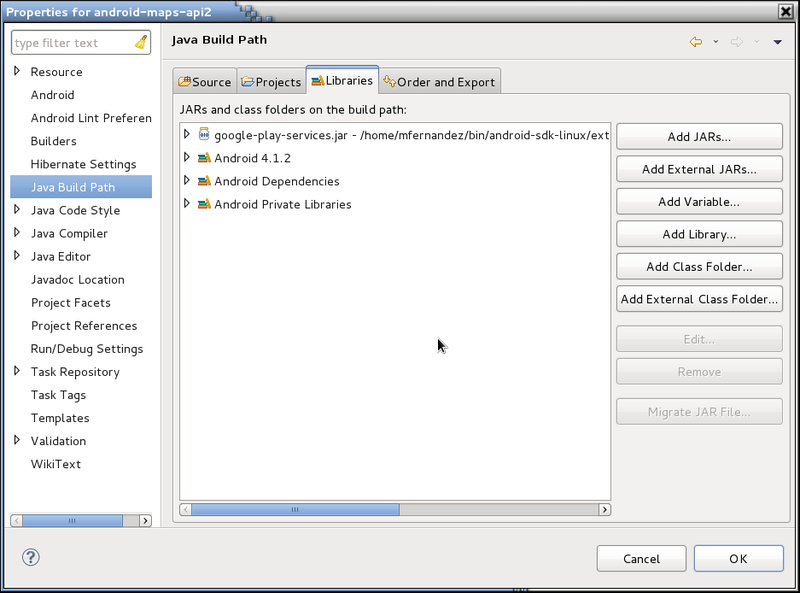 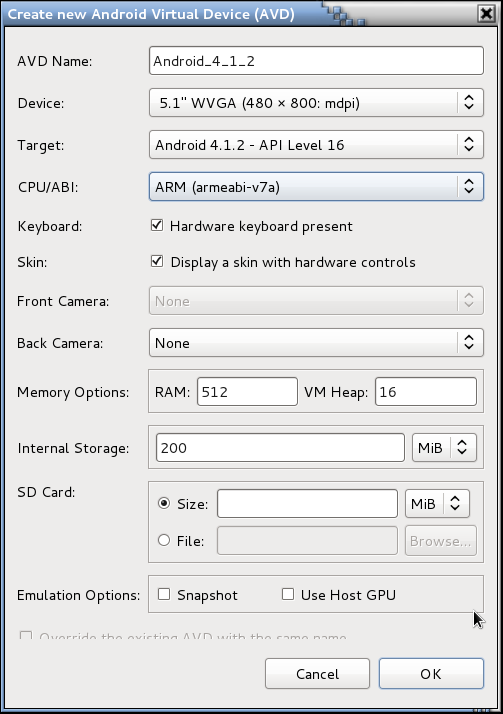 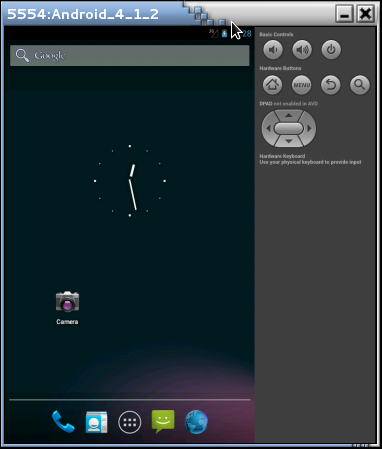 3.3 Check Android 4.1.2, Android Dependencies y Android Private Libraries are present. 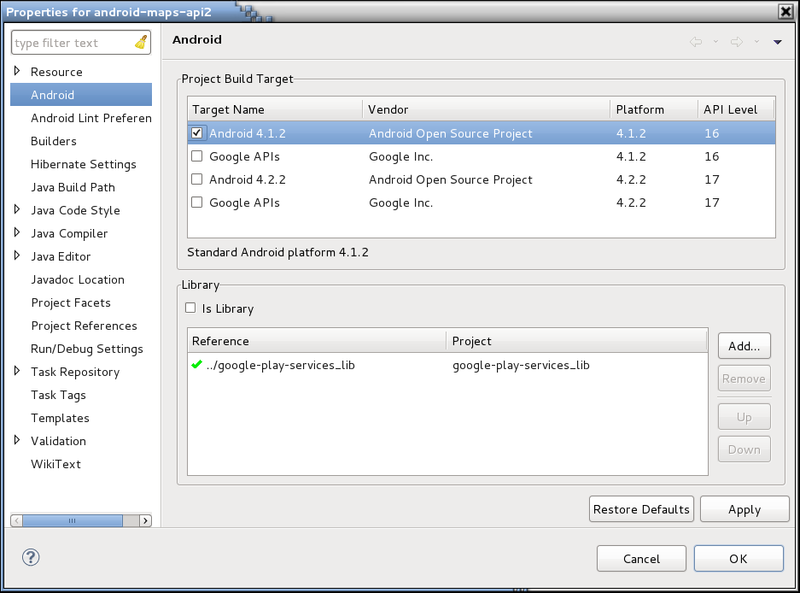 5.2 Make a Clean and Build of the project.